Surrounded by friends, family and flowing willow tree branches, these two said the most beautiful vows yesterday. Such a joy to capture their day. 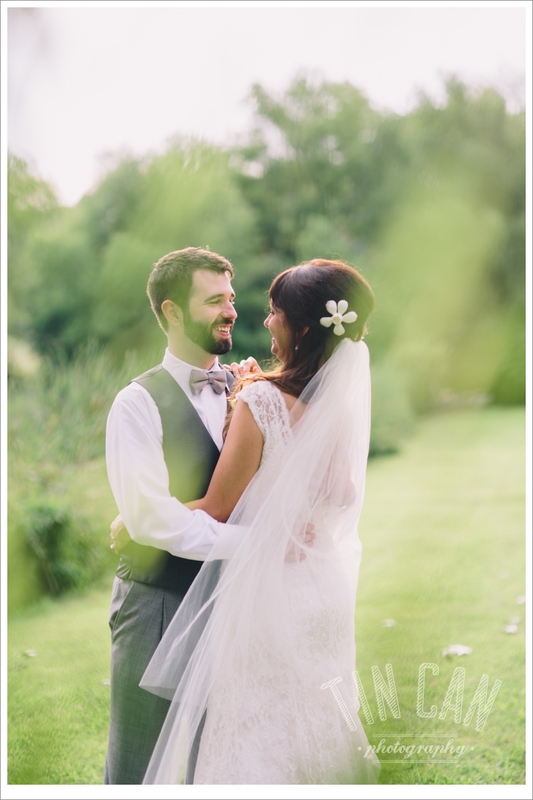 Can't wait to show more photos from this wedding!